Use mason jars in your wedding centerpieces just like these ideas below. A great and inexpensive way to add some mason jar fun to your wedding tables. 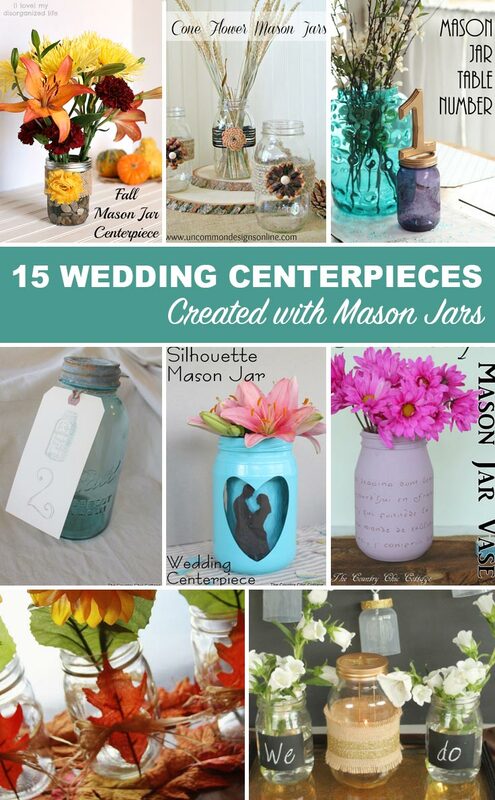 Click around below and get inspired to make your own wedding centerpieces from jars.